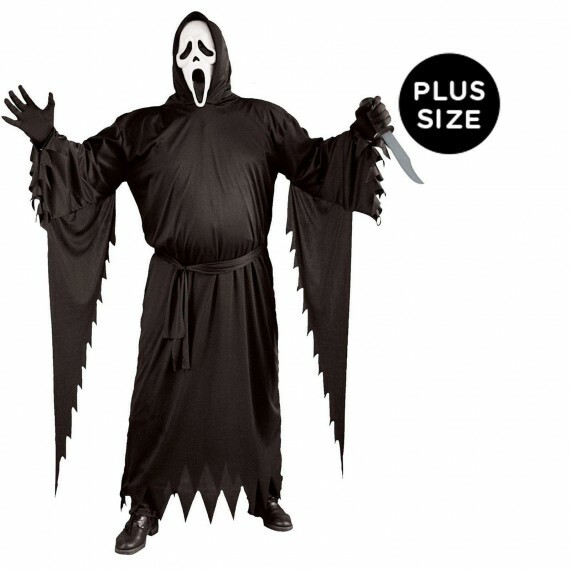 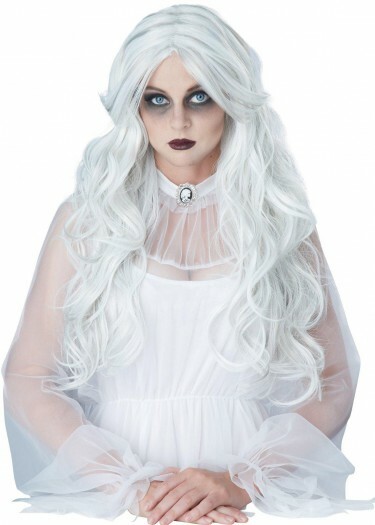 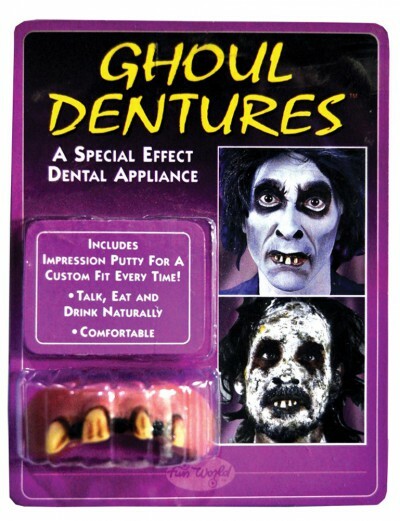 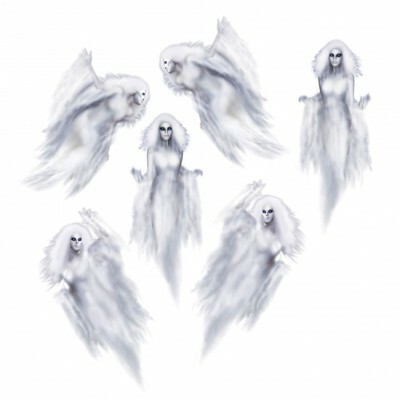 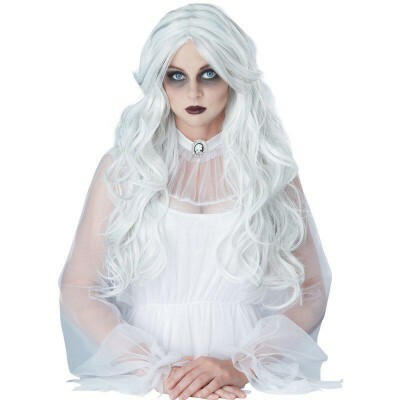 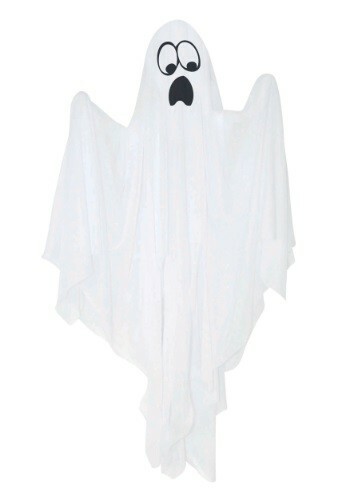 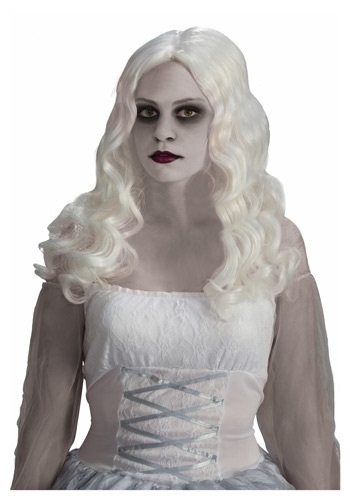 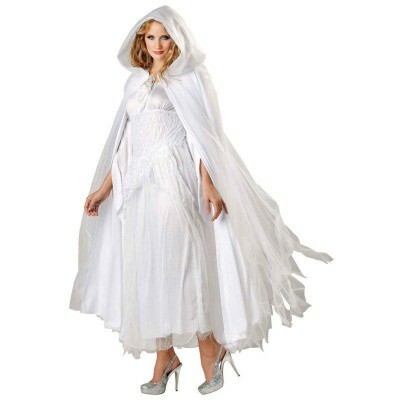 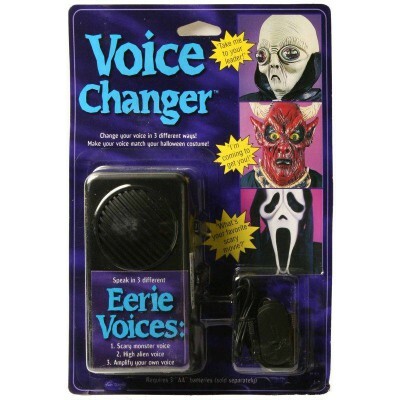 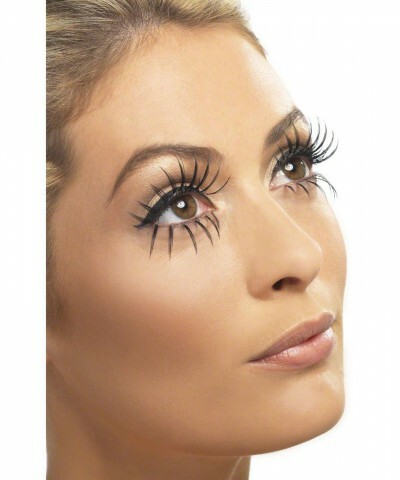 Categories: Adult Scary Costumes, Men's Scary Costumes, Plus Size Scary Costumes, Scary Ghost Costumes. 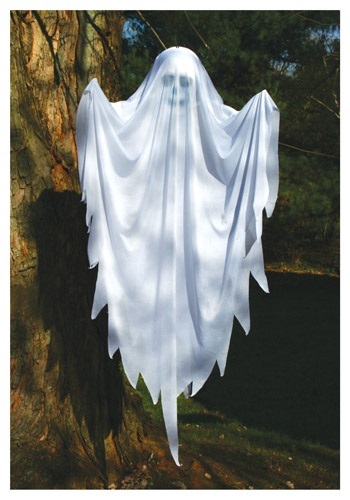 This costume includes a black rope with tie belt and the Ghost Face mask. Does not include gloves knife or shoes.